Perfect for any user, Vuzix Blade® delivers enhanced functionality for your on-the-go, hands-free, mobile computing requirements. Now you can stay connected and navigate without taking your phone out your pocket. Ideal for mobile applications – from social media such as Facebook to navigation, light augmented reality, HD photography and video recording. We have created an extensive library of How To Videos for all things Vuzix Blade. Choose a video below or browse the Video Catalogue to start learning how to get the most out of your Vuzix Blade Smart Glasses! 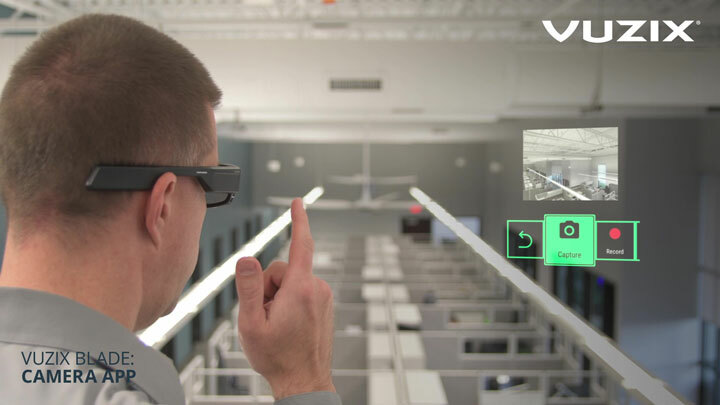 Vuzix Blade AR smart glasses provide a wearable smart display with a see-through viewing experience utilizing Vuzix's proprietary waveguide optics and Cobra II display engine. It's like having your computer or smartphone screen information with you wherever you go. Never before has a product been designed where you can see overlaid information, indoors or out, such as patient data, mapping directions, restaurant menus, weather information, alerts and more without picking up a second screen. 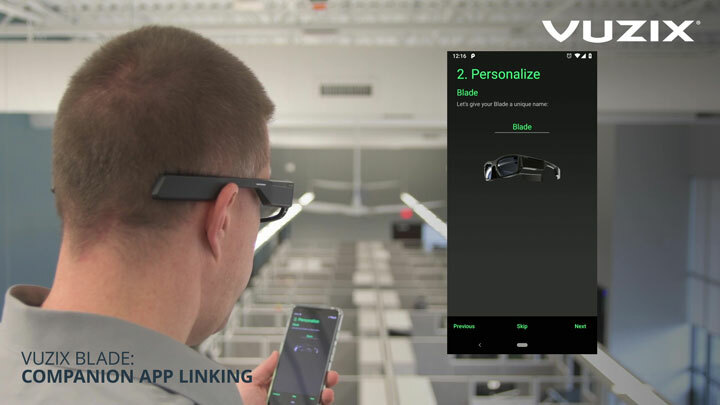 Truly revolutionary, Vuzix Blade AR smart glasses are a perfect companion to a smartphone, allowing users to interact with their phone hands-free. Finally fashion meets technology in the wearable display arena. Blade is the first truly wearable pair of lightweight AR smart glasses for consumers and enterprise. 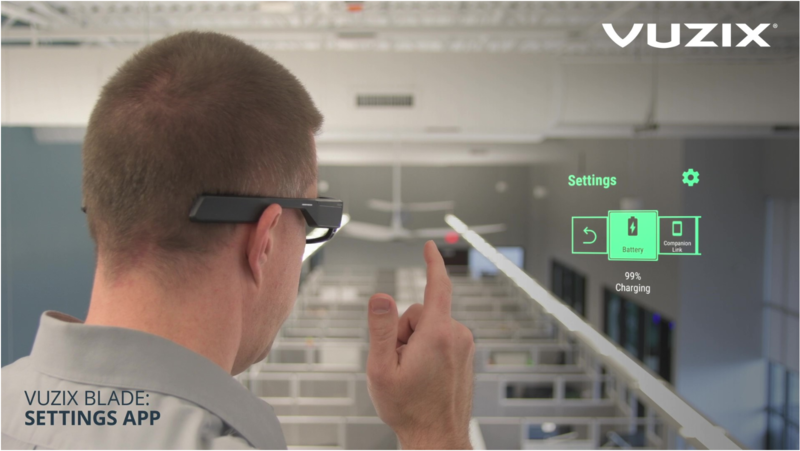 What differentiates the Vuzix Blade from all existing or proposed AR smart glasses and mixed reality head mounted computers, is that it's built for today's user.